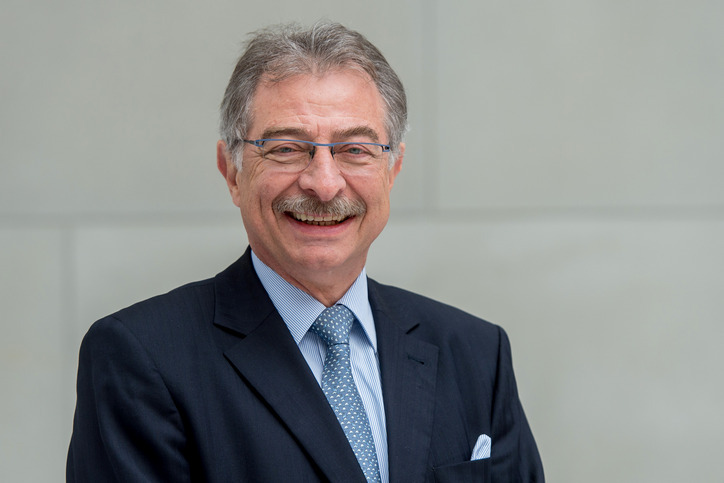 In an interview with the Passauer Neue Presse, the Federation of German Industries (BDI) President pleads for a strengthening and unification of Europe. Dieter Kempf expects more courage from politics in Germany. The task of the Grand Coalition is far from finished. The impatience in the economy is growing. “The tasks of the GroKo is far from finished,” warns Dieter Kempf in an interview with the Passauer Neue Presse. The economy is slacking, the international competition is getting sharper. And yet, the parties in power seem to be more geared to their programmatic and political action, as they can gain half a percentage point in the next Sunday’s poll. That is barely enough to prepare Germany for the future. “Policy makers in Germany are too busy with redistribution and not enough with investment in securing the future of the country,” the BDI president complains. For the promotion of forward-looking technologies such as artificial intelligence, the federal government wants to spend only three billion euros by 2025. Kempf criticizes: “The government doesn’t spend money properly.” It takes smart investments to lay the foundation for the prosperity of tomorrow.